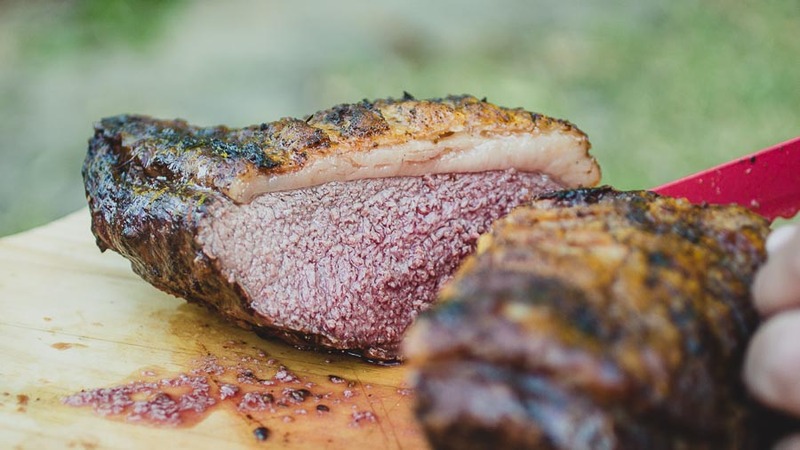 Well, it looks like France kind of agrees with that notion, to a degree, as The French National Assembly decided that using meat-based names for plant-based products can be misleading to the consumer. That means that any plant-based "meats," can no longer be marketed or associated as "steak, filet, bacon, or sausage." That also includes saying that a product has, for example, "bacon taste." The official letter of the law states (translated from French), "Names associated with products of animal origin may not be used to market food products containing a significant proportion of plant-based materials." If you think something like that could never happen in the U.S., it has been attempted — as recent as 2017 with the DAIRY PRIDE Act. Believe it or not, DAIRY PRIDE is actually a ridiculously long acronym for, "Defending Against Imitations and Replacements of Yogurt, Milk, and Cheese To Promote Regular Intake of Dairy Everyday Act." The act is currently being held up in Congress, but if it did pass, it would mean the end of terms such as soy milk, almond milk, coconut milk, or even peanut butter. The DAIRY PRIDE Act actually held the same argument that these foods confuse consumers. Not sure how much harm the "confusion" would have on consumers, but the meat industry can't be too excited about the growing trends in plant based meat alternatives. 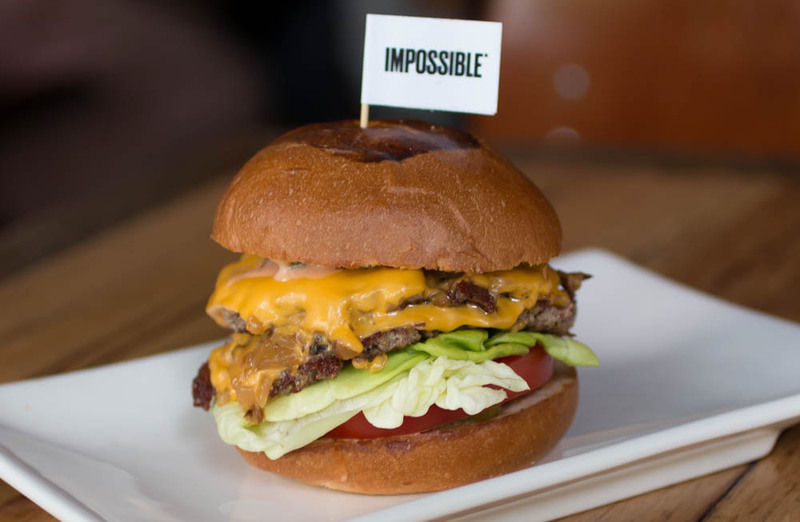 The Impossible Burger has been one of the most hyped plant-based meat products, and has already found itself being popular in burger chains such as Umami Burger, Fatburger, and even White Castle. It was just reported that up-and-coming Don Lee Burgers have sold over 1 million units at Costco in three months. With that type of hype around these veggie burgers, there's reason to believe that meat industries are at least paying attention. If the DAIRY PRIDE Act and France's ban aren't enough proof that there is opposition to the plant-based movement, in 2017, the FDA put a temporary halt on the Impossible Burger being sold in U.S. grocery stores. as they failed to recognize its leghemoglobin ingredient as GRAS (Generally Recognized As Safe). It's still OK to serve in restaurants, though. France's decision to ban those familiar terms does shake up the food industry, and puts plant-based companies on alert. While it would be surprising to see something like that in the U.S., it has been attempted, and with meat industries that have built the fabric of our diets, you never know if that kind of power can change the course of how plant-based foods are marketed in the future.